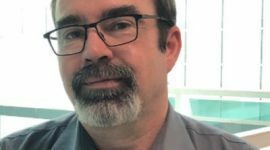 Your local Whistler BC locksmith is and shall always be Mr. Prolock. 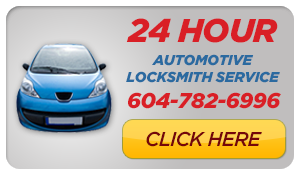 Mr. Prolock is here to provide you with regular and emergency locksmith service in Whistler. This 24 hour service is available to all commercial and domestic clients in the event that you require lock change, lock rekeying, door lock opening, safe opening and in the event of safety deposit boxes emergency lock outs. Mr. Prolock is a family owned and family operated business, providing the best quality locksmithing and security services in Whistler.